DXYPHARM is a dynamic Hi-Tech Biochem enterprise,Specializing in Research&Develop of Standardized Extraction with the highest purity. With the commitment to provide only effective botanical extractions,Our laboratory chemists consist in research the biological activity of variety of Herbs then develop solely the most beneficial Extractions with the best purity standard. Our in-house quality control team and Third party laboratory uses the most appropriate classical and modern analytical assessment techniques. These include high-performance liquid chromatography (HPLC), liquid chromatography with mass spectrometry (LC-MS),State-of-the-art inductively coupled plasma mass spectrometry (ICP-MS) for heavy metal testing,spectrophotometric methods (UV-Vis, FTIR), testing for microbial contamination, and other scientifically valid methods. 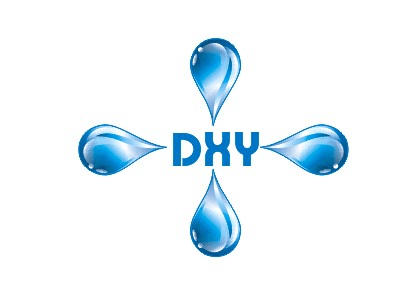 DXY Team honors the trust our customers and desire to help in every possible way.